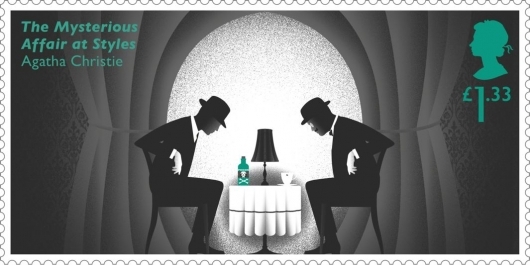 A few months ago, the U.K.’s Royal Mail released a set of stamps inspired by the works of Agatha Christie, one of the greatest mystery writers of all time, in honor of the 100th anniversary of her first detective story – The Mysterious Affair at Styles, which introduced Hercule Poirot, the famous fictional Belgian detective. But these are no ordinary stamps. 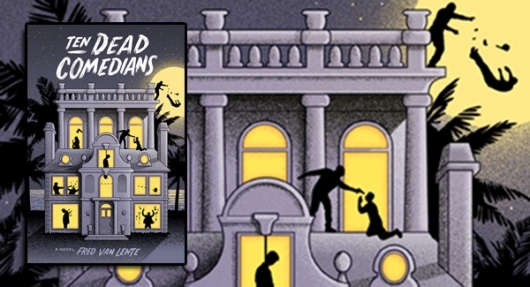 Each of the six designs is based on one of Christie’s popular novels and each contains hidden clues pertaining to its respective title — Murder on the Orient Express, The Body in the Library, And Then There Were None, The Murder of Roger Ackroyd, A Murder is Announced, and the aforementioned The Mysterious Affair at Styles. Check out images of all six designs here below. 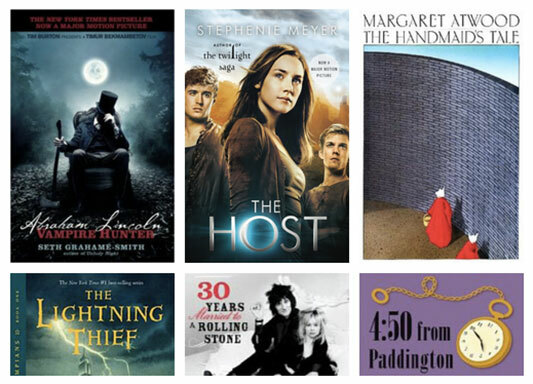 $2 eBook Deal: ‘Twilight,’ ‘Wicked,’ ‘Wool,’ Agatha Christie & More! 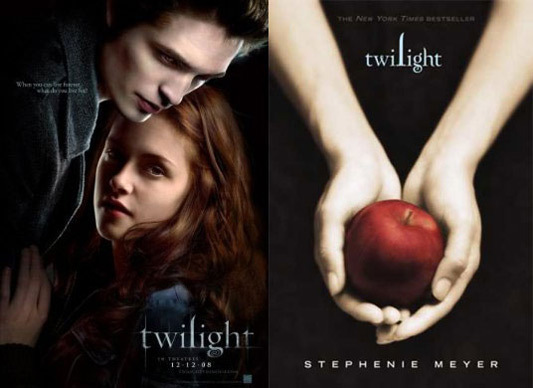 As part of the Kindle eBook deal of the day over at Amazon today, Twilight – The Twilight Saga, Book 1 by Stephenie Meyer is on sale for only $2.99. Other notable titles in this Kindle sale are Agatha Christie’s Five Little Pigs (Hercule Poirot Mysteries) for $1.99; John Irving’s The Cider House Rules for $1.99; Gregory Maguire’s Wicked: Life and Times of the Wicked Witch of the West (Wicked Years) for $1.99; and Hugh Howey’s Wool Omnibus Edition (Wool 1 – 5) (Silo Saga) for $1.99. Note – this deal is valid only for today, Saturday, July 27, 2013, until 11:59pm PST. Visit the main Kindle Deals page to see all 42 ebooks on sale today for $2.99 or less.